ROC Ventures and Routine Baseball have announced a naming-rights deal for Routine Field, the upcoming home of the Milwaukee Milkmen (independent; American Association). 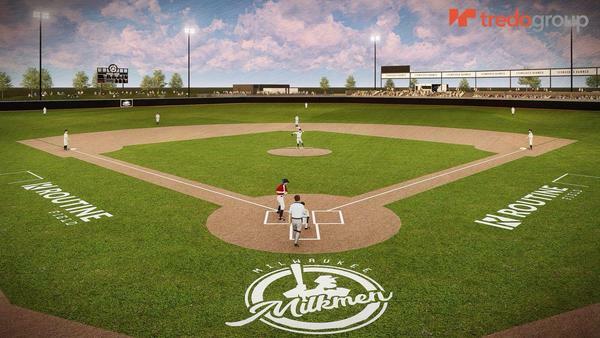 Routine Field, a 4,000-seat facility at Ballpark Commons in suburban Franklin, is set to open spring 2019, and will be home to the Milkmen and University of Wisconsin-Milwaukee baseball. As part of the naming rights agreement, sponsored signage and logos will be visible around the ballpark, including several outfield locations and on the turf near first and third base.